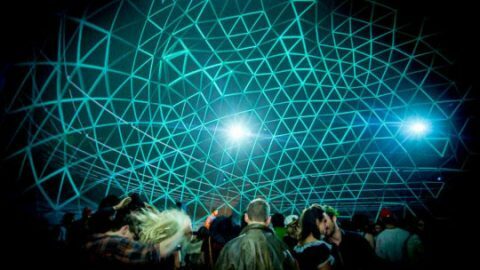 This workshop will developes the theoretical foundations, the various technical options and the set-up approaches and content creation for 360º Fulldome structures. Two Workshop options will be available:W1 – Visual Fulldome 360º andW2 – Audio Fulldome 360º. The lectures are held both theoretical and practical on November2, 3 and 4 atFabra i Coats classrooms and in the Fulldome installed in the same venue. Theworkshops are led bynational and internationalexperts. Students can attendanentireworkshopthrough the three days pass, which includesthree days of classes. As a novelty, this year tickets can be purchased per day,depending on the interest / availability of the studentson the topics. MIRA Immersive Camp 2015 is co-produced by MIRA, Telenoika and Eyesberg Studio.